Ideally located, Le Céladon is a haven of peace that combines refinement and relaxation allowing you to discover the cultural heritage of the region. 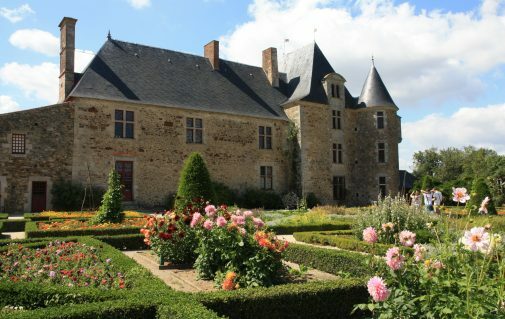 The Logis de la Chabotterie (17 km, 15 minute journey): A major site of the War of the Vendee, the Logis de Chabotterie offers an astonishing insight into the refined way of life in the Vendean countryside in the 18th century. The Chabotterie is also a Baroque music festival as well as a two-star Michelin gourmet restaurant. The Château de Tiffauges (16 km, 15 minute journey): This old 12th century residence is the largest medieval fortress in western France. Activities, shows and visits will allow you to immerse yourself in the heart of the medieval adventure. 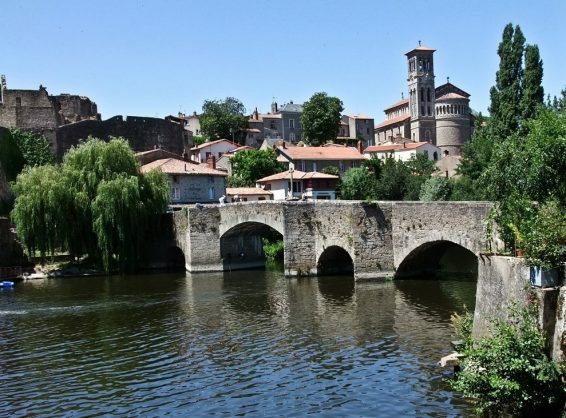 Clisson (16 km, 15 minute journey): A historic crossroads in medieval times, in the 19th century, thanks to several artists and art lovers, Clisson become a landscape inspired by Italy. Dominating the town, the castle, built in the 12th century, was a strategic site and, today, continues to offer many examples of defensive architecture. The covered market was built in the 15th century and is a listed historic monument. It is supported by an incredible wooden roof frame beneath which a picturesque market is organised twice a week.